Set of 3 flexible, long lasting plastic spreaders in different sizes. For fast, smooth application of resins, body filler and crack filler. 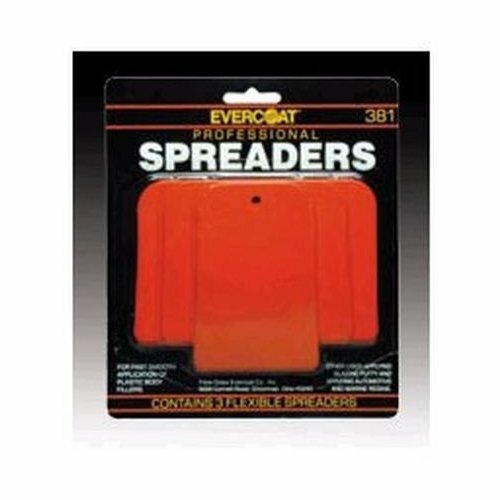 A flexible plastic spreader for fast, clean application of body fillers and putties.